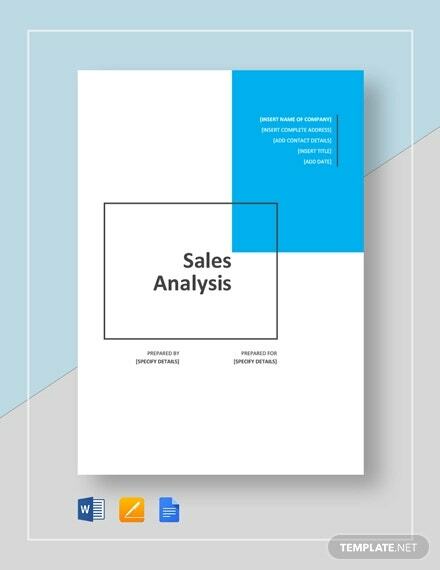 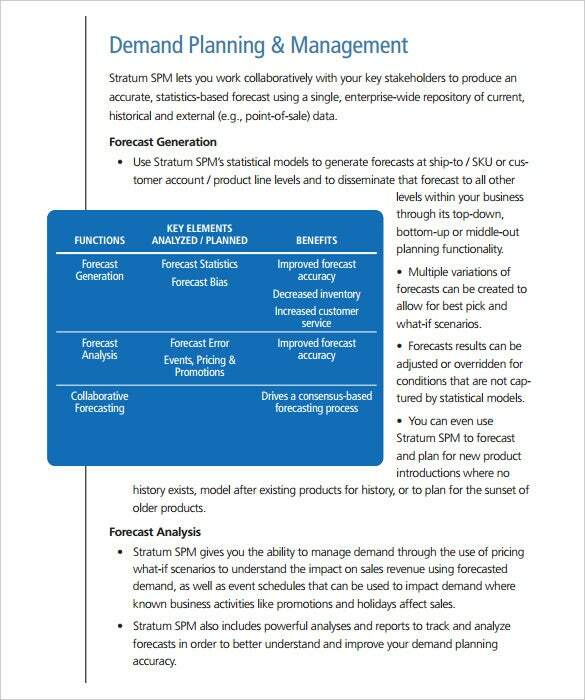 Sales Analysis Template – 10+ Free Word, Excel, PDF Format Download! 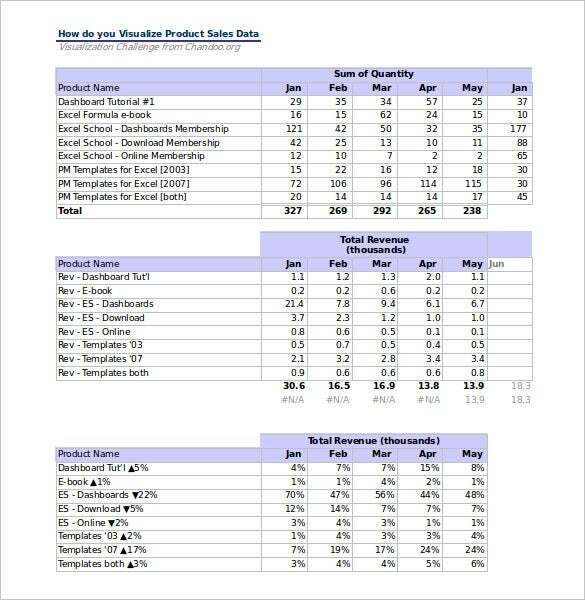 This page has high quality Sales Analysis templates for you. 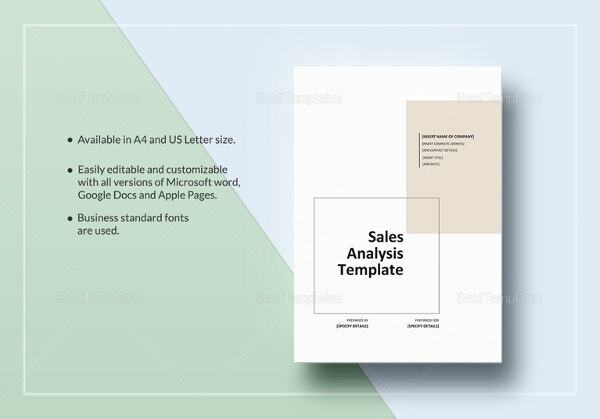 The templates are available in Word, PDF and excel formats. 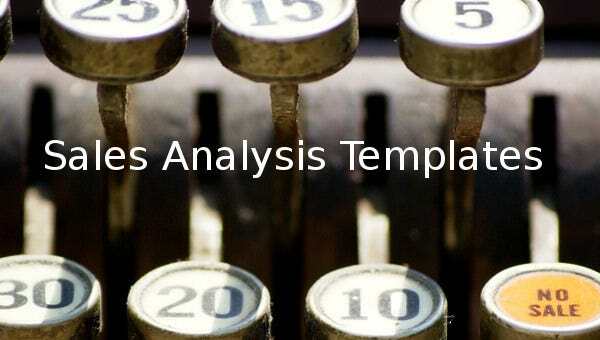 Other very important formats for Market Analysis templates are Keynote and PowerPoint. 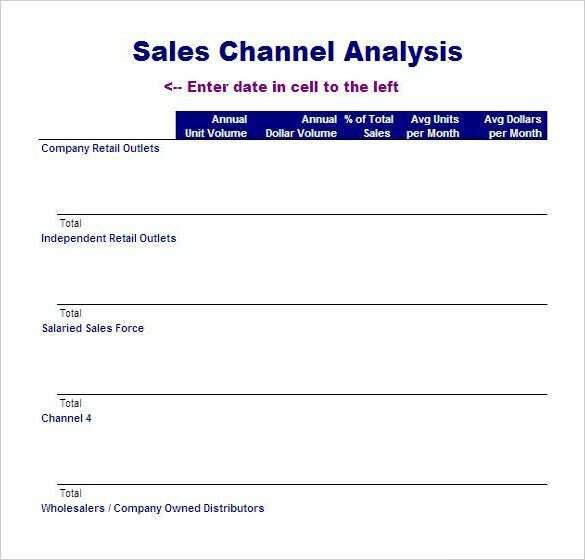 The purpose of sales analysis is usually to find out the actual results on sales and profits. 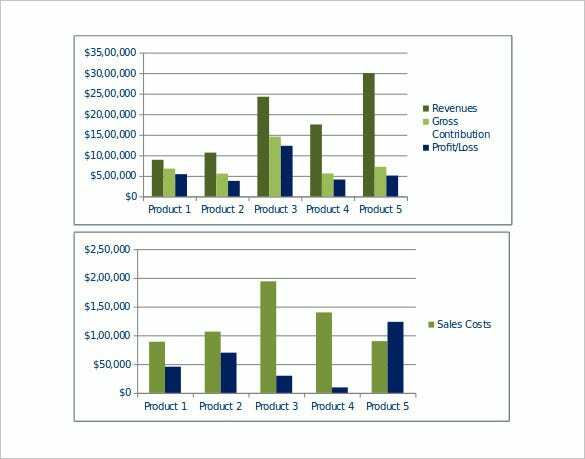 As a businesspersons, this analysis will enable you to collect and analyze various purchase data. 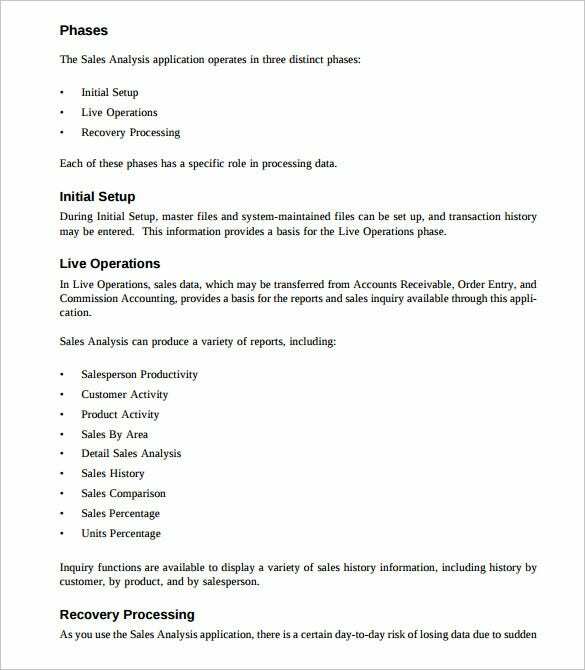 You will then use the data to compute profits or loses made by the business.You may also see Analysis Templates. 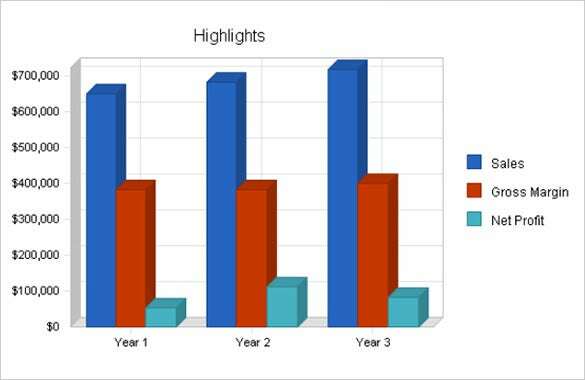 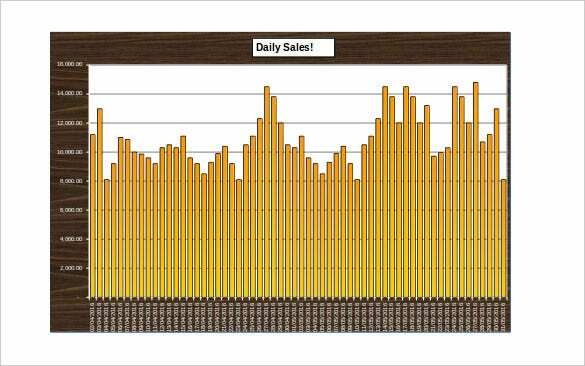 The results can be used to create sales chart, which are graphical representations of sales, profit and loss trend that has accrued in your business for a given period. 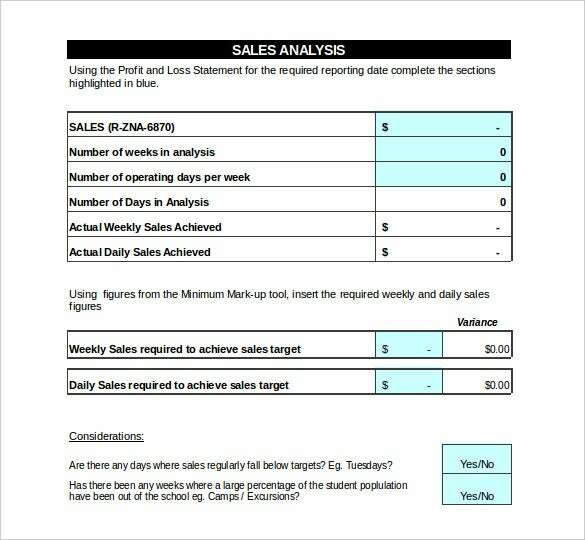 see Analysis Templates.